2016 What Car? Car of the Year winners – one year on | What Car? 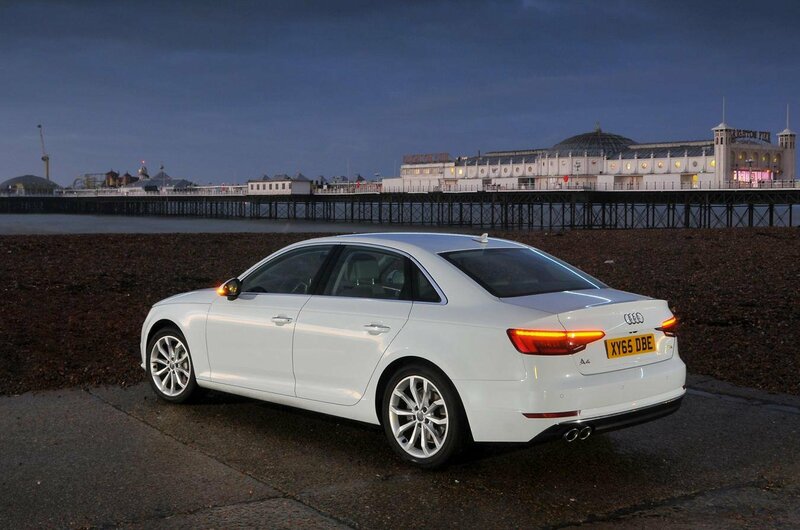 In 2016, the Audi A4 didn't just win our compact executive class, but also the overall What Car? Car of the Year Award. 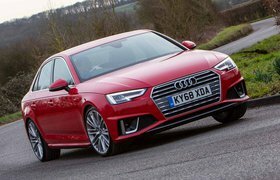 It's the quietest and most comfortable car of its kind, and has a high quality interior, although Alfa Romeo's stunning new Giulia is more enjoyable to drive, so Audi can't take another win for granted. Most of these cars will be run as company cars, so running costs will play a crucial part in our decision. 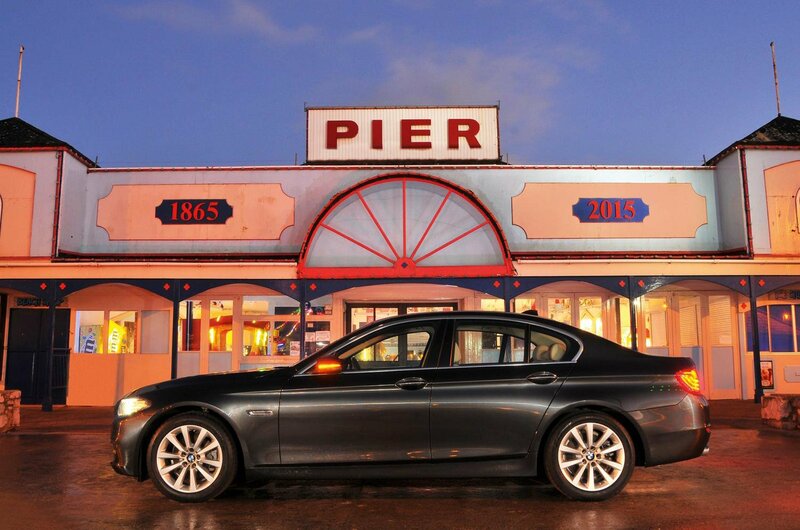 The BMW 5 Series has been replaced since it won this Award last year. And we've also been making changes, combining the large executive and luxury car classes to make room for a new award for the best car in the booming luxury SUV market. While we’ve traditionally classed the likes of the BMW 5 Series, Mercedes E-Class and Jaguar XF as large executive cars, the latest versions of these desirable saloons are so spacious and well finished that they’re fully deserving of the luxury car tag. 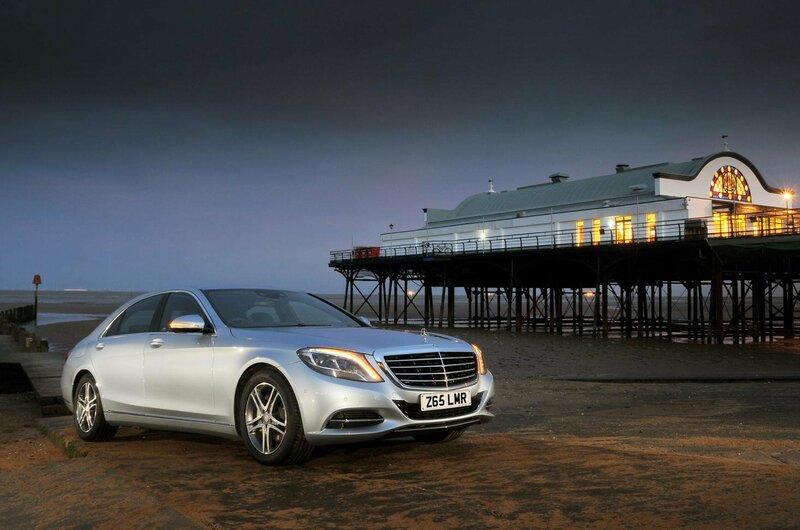 If they're to win this award, though, they'll have to beat the Mercedes S-Class, a saloon that's as good to drive as it is to be driven in, and has all the quality and space you could want. They also face stiff competition from the new Volvo S90 and Porsche Panamera.